Rabbi Zalman Schachter-Shalomi reads a Torah scroll. Credit: Estate of Zalman M. Schachter-Shalomi. Professor Shaul Magid is certainly correct in placing me in the paradigm-shift camp of Jewish Renewal. 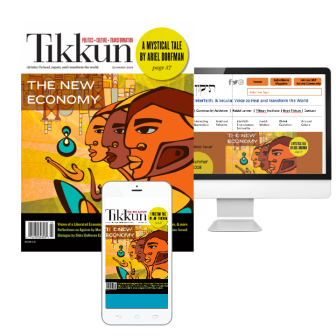 As he begins his essay, “Between Paradigm Shift Judaism and Neo-Hasidism: The New Metaphysics of Jewish Renewal,” in this Winter 2015 issue of Tikkun, he mentions the “Age of Aquarius.” At the time when this phrase entered the general conversation, I was strongly taken by the shift from the Age of Pisces to the Age of Aquarius. It was for this reason that we called the flagship congregation in which we did much of our experimentation with liturgy and consciousness the Aquarian Minyan. From the Age of Aquarius, I reached back to the Age of Pisces and the Age of Aries and the Age of Taurus. Entering each of those earlier phases of Jewish history, I began to see the pre-patriarchal sources of Judaism in Ebla and Ugarit. I realized that during the Age of Taurus, people were addressing the deity as a powerful animal. The food of such animals, their sacrifice, was a human being. This was the idea of the akedah, the binding of Isaac. That came to an end with the Age of Aries in which deities were seen as anthropomorphic beings whose sacramental food was the animal. This view lasted until the destruction of the Second Temple when we could no longer offer animal sacrifices. Our worship turned from offerings on the altar to the verbal offerings of prayer. The statement “In the beginning was the Word,” in the Christian Gospel of John (1:1), begins to make sense at the beginning of the Age of Pisces (when early Christians identified one another by the sign of the fish). The text above was just an excerpt. 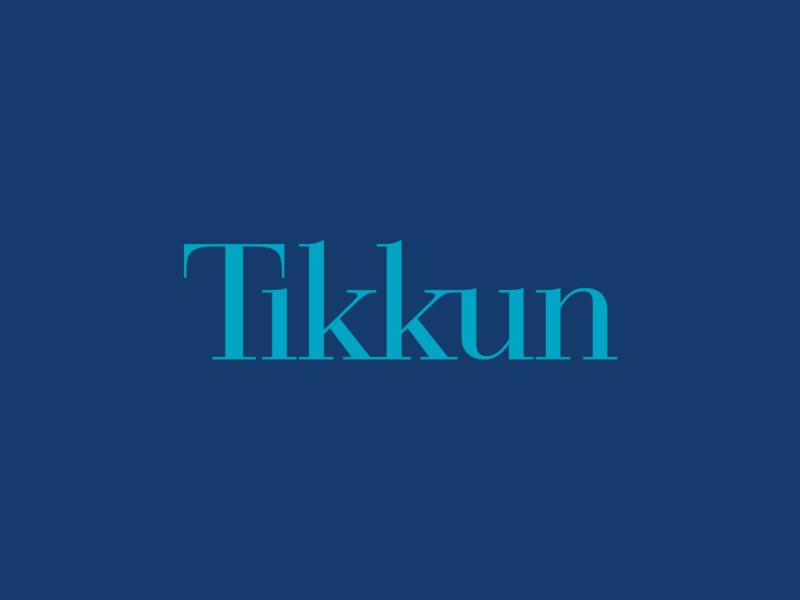 The web versions of our print articles are now hosted by Duke University Press, Tikkun‘s publisher. Click here to read an HTML version of the article. Click here to read a PDF version of the article. In order to alleviate mass suffering, there is a spiritual urgency for the interfaith community in the United States to bring attention and public awareness to this global issue of debt crisis and jubilee. In the face of economic instability, we need to consider creative solutions—like jubilee, public banking policies, and currency reform—that take into account the complexity of the environment, the nature of money itself, and the possibility for social innovation. Just as plants are heliotropic beings that grow toward the sun, we humans are theotropic beings that grow toward God. And just as a tree doesn’t have to understand the sun to feel it and be fed by it, we don’t have to understand God to be nourished by subtle sacred influences.